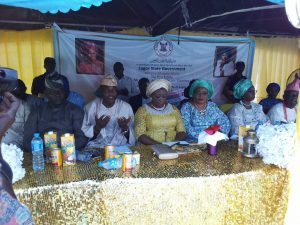 The Executive Governor of Lagos State, His Excellency, Mr. Akinwunni Ambode’s EID-IL-FITRI Celebration and ITUNU AWE Get-Together for the people of Ifako-Ijaiye LGA and Ojokoro LCDA at Ifako-Ijaiye Mini Stadium. 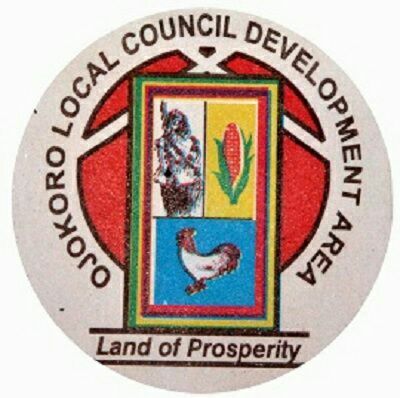 Ojokoro LCDA Chairman, Hon. Hammed Idowu D. Tijani urges residents to get their PVCs. The Executive Governor of Lagos State, His Excellency, Mr. Akinwunmi Ambode on Friday 15th June, 2016 celebrated Eid-Il-Fitri with the entire Lagosians in all the 20 Local Government in where Muslims faithfuls were hosted simultaneously. 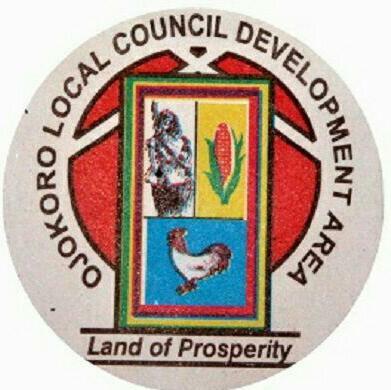 The Itunu-Awe Get-Together celebration in Ifako-Ijaiye Ijaiye and Ojokoro Local Council Development Area took place at Ifako-Ijaiye Mini Stadium where the Executive Chairmen of Ifako-Ijaiye LGA and Ojokoro LCDA hosted the residents. The Executive Governor, Mr. Akinwunmi Ambode ably epresented by Honourable Commissioner for Women Affairs and Poverty Alleviation, Hon. Mrs. Lola Akande delivered the goodwill message of the governor to Lagosians present. She appreciated Lagosians for their cooperation and the peaceful coexistence of all and sundry in the state. 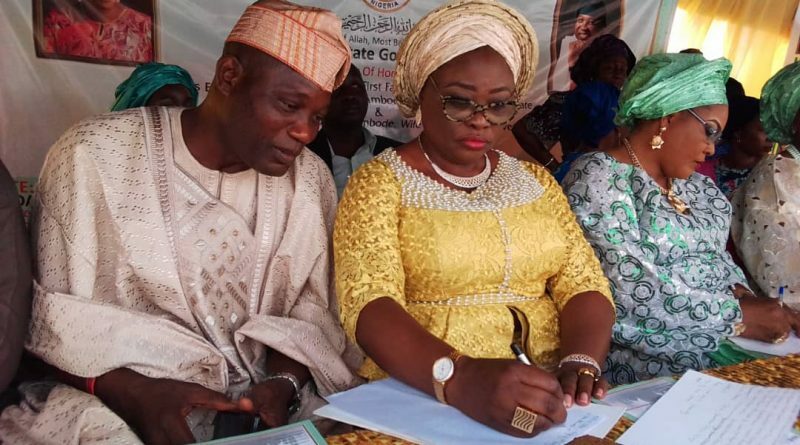 On the other hand, the wife of The Executive Governor of Lagos States, Mrs. Bolanle Ambode ably represented the wife of the Executive Chairman of Ifako-Ijaiye Local Government, Pastor (Mrs) Modupe Oke in her statement, she enjoined Muslim faithfuls to continue to promote religious harmony and peace in the state. 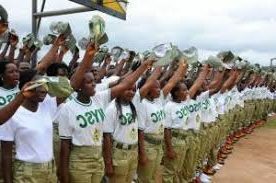 “You shod also learn to give to the needy in the society such as widows, orphans and the less privileged,” she advised. Special prayer for the first family in Lagos State, His Excellecy, Mr. Akinwunmi Ambode’s Family. Hi there, I discovered your website by the use of Google while searching for a similar topic, your web site got here up, it seems to be great. I’ve bookmarked it in my google bookmarks. Next time I read a blog, I hope that it does not disappoint me as much as this particular one. After all, I know it was my choice to read, but I actually believed you’d have something interesting to say. All I hear is a bunch of whining about something you can fix if you weren’t too busy seeking attention. Thanks for sharing excellent informations. Your web-site is so cool. I am impressed by the details that you¡¦ve on this web site. It reveals how nicely you understand this subject. Bookmarked this website page, will come back for extra articles. You, my friend, ROCK! I found just the info I already searched all over the place and just couldn’t come across. What an ideal site. Normally I don’t learn post on blogs, but I would like to say that this write-up very pressured me to check out and do so! Your writing taste has been amazed me. Thanks, quite nice article. Hello there! I could have sworn I’ve been to this web site before but after looking at some of the articles I realized it’s new to me. Anyways, I’m definitely happy I found it and I’ll be bookmarking it and checking back frequently!